30 mm of profiled memory foam on a HD foam base. The Breasley Uno Vitality mattress combines comfort with advanced technology to give you a better nights’ sleep. 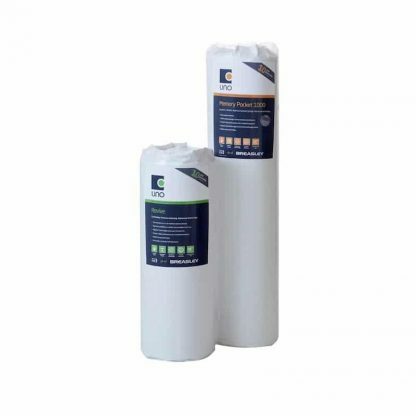 It incorporates advanced technology to help you sleep and is one of the best selling vacuum packed mattresses. Keeping you cool and dry due to having Adaptive® technology. Adaptive® is a dynamic treatment to keep you comfortably cool and dry, night after night. Specially designed in a way that will improve the quality of your sleep. Adaptive® responds to temperature changes, spreads moisture and helps evaporation. It helps to create a cool and dry sleep environment. 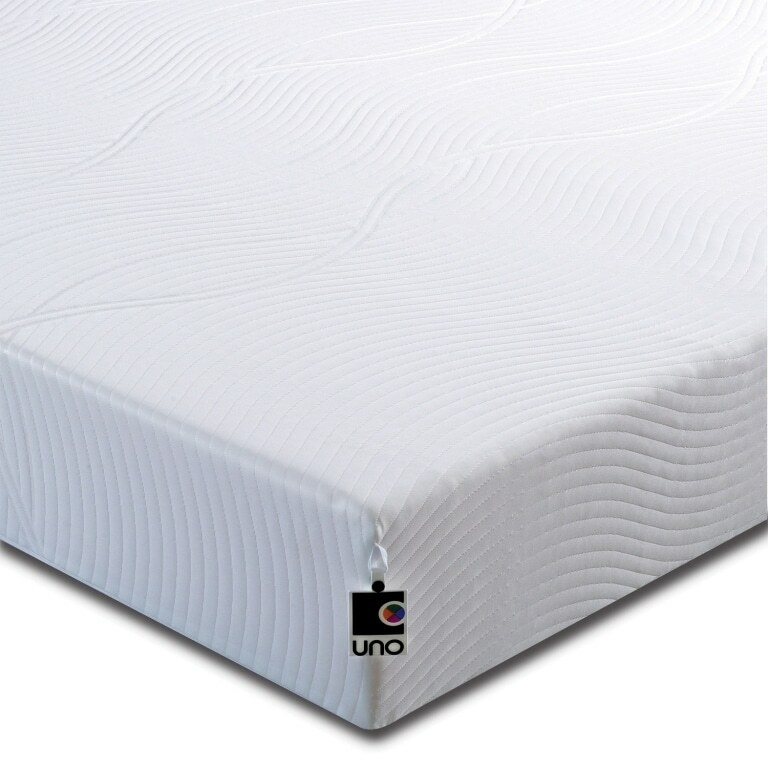 Sturdy packaging makes sure that your new Breasley Uno Vitality mattress arrives in perfect condition. In addition, delivery will be made directly to your door. 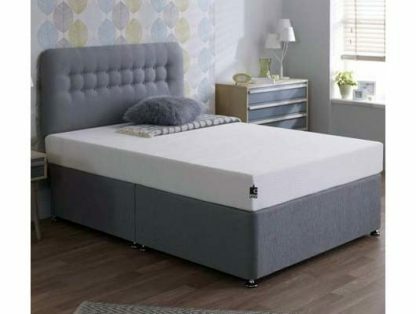 Because it’s quick, easy and convenient to buy from us, you could be suffering on your old mattress one night, but sleeping like a baby on your new Breasley Uno mattress the very next night! The Breasley Uno Vitality mattress is also available with FREE NEXT DAY delivery. Order before 10am and receive your mattress next working day.